National Forum 2017 on ‘Wastewater as a Resource: Opportunities and Capacity Development’ – 24th to 25th October 2017, Kelab Golf Perkhidmatan Awam (KGPA), Kuala Lumpur. Following the success of the first national forum organised by MyCDNet in 2016, the National Forum 2017, with the theme ‘Wastewater as a Resource: Opportunities & Capacity Development, saw a greater turnout totalling 123 participants from government agencies, the private sector and institutions of higher learning. Training of Trainers (ToT) on River Pollution – 8th to 9th November 2017, Kuala Lumpur. Malaysian Capacity Development Network for Sustainable Water Management (MyCDNet) will be hosting the Training of Trainers (ToT) on River Pollution on the 8th and 9th of November 2017 in Kuala Lumpur, Malaysia. 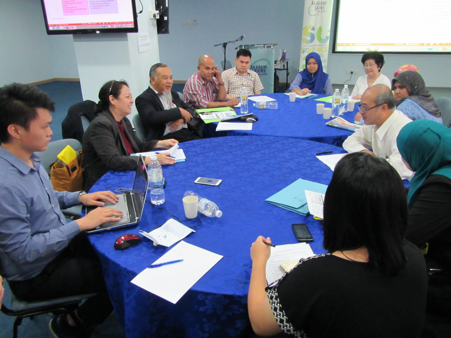 Follow-Up Capacity Building Plans: Malaysia ToT on River Pollution – 24 to 25 August 2017, Selangor, Malaysia. Malaysian Capacity Development Network for Sustainable Water Management (MyCDNet) in collaboration with Cap-Net UNDP will be conducting a ToT programme on River Pollution from 24 to 25 August 2017 in Selangor, Malaysia. 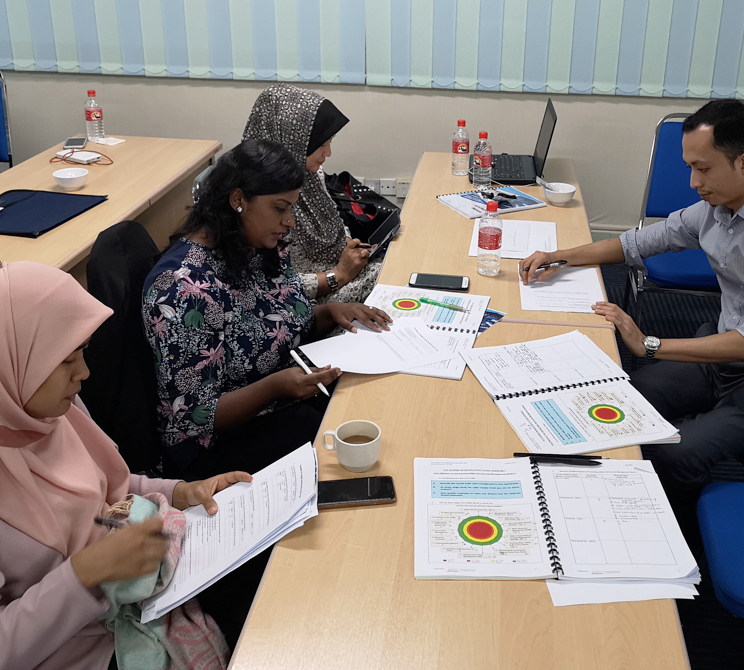 The Malaysian Capacity Development Network for Sustainable Water Management (MyCDNet) and the Academy of Science Malaysia (ASM) co-hosted a 1 Day Capacity Development Programme on Integrated Urban Water Management (IUWM). This event was held on 28 February 2017 at the Function Hall, Academy of Sciences Malaysia, Level 20, Menara MATRADE in Kuala Lumpur, Malaysia. 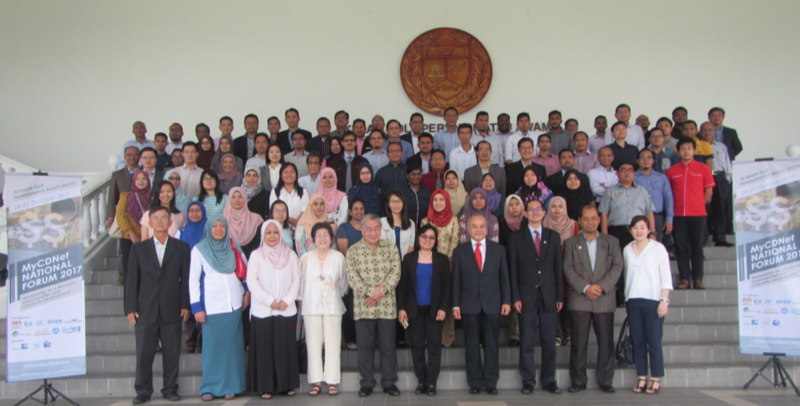 The capacity development programme was attended by approximately 30 participants from consultants, NGOs, Government bodies and institutions of higher learning in Malaysia. MyCDNet held its first ever Annual National Forum on Water Security on 23 – 24 November 2016. Titled “Adaptation to Hazards Related to Climate Change”, the successful Forum was organized together with the Ministry of Natural Resources and Environment (NRE), Department of Irrigation and Drainage (DID), National Hydraulic Research Institute of Malaysia (NAHRIM), Asia Pacific Environmental Consultants Sdn Bhd (ASPEC), Global Environment Centre (GEC), Academy of Sciences Malaysia (ASM) and Universiti Tenaga Nasional (UNITEN), with support from CapNet UNDP. 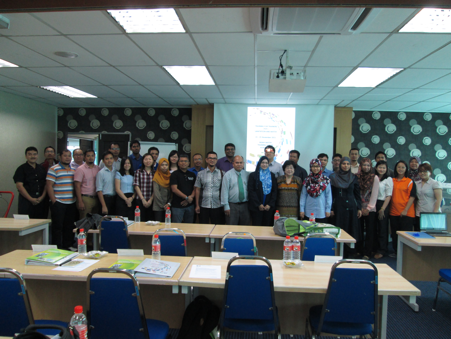 The Training of Trainers (ToT) on Sustainable Sanitation and Water was held from 23rd to 25th November 2015 in Kuala Lumpur, Malaysia. The course was jointly organized by Malaysian Capacity Development for Sustainable Water Management (MyCDNet) and Indah Water Konsortium Sdn. Bhd. (IWK), Malaysia’s national sewerage company. This is the first ToT on Sanitation and Water in Malaysia. 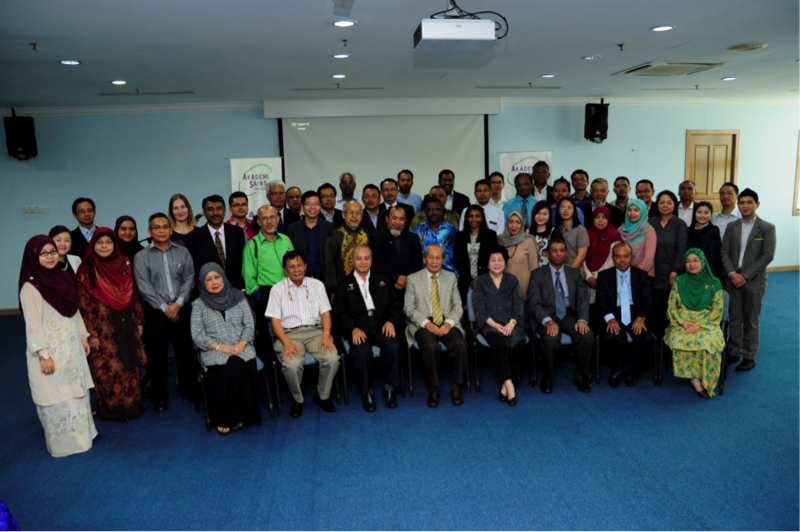 The Training of Trainers (ToT) on Water Security and Safety Planning was held on 8 – 9 December 2015 in the Function Hall of Akademi Sains Malaysia, 20th Floor, West Wing, MATRADE Tower. 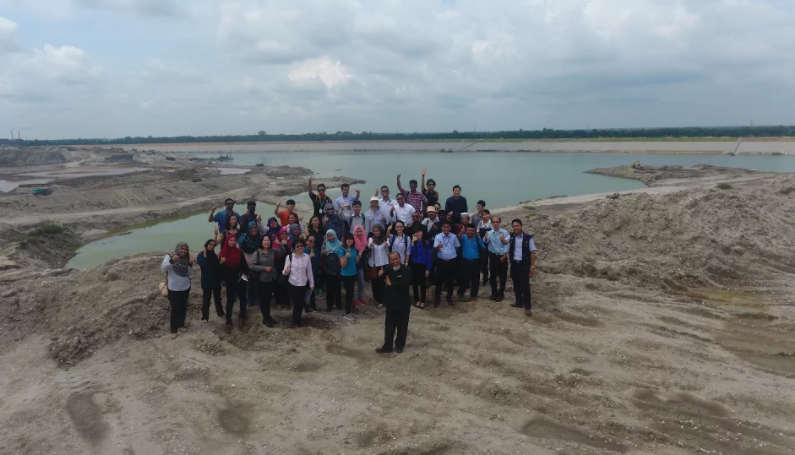 It was organised by Malaysian Capacity Development Network for Sustainable Water Management (MyCDNet) with the support of Cap-Net UNDP, in collaboration with Akademi Sains Malaysia (ASM), Department of Irrigation and Drainage (DID), Malaysian Water Association (MWA) and Sime Darby.